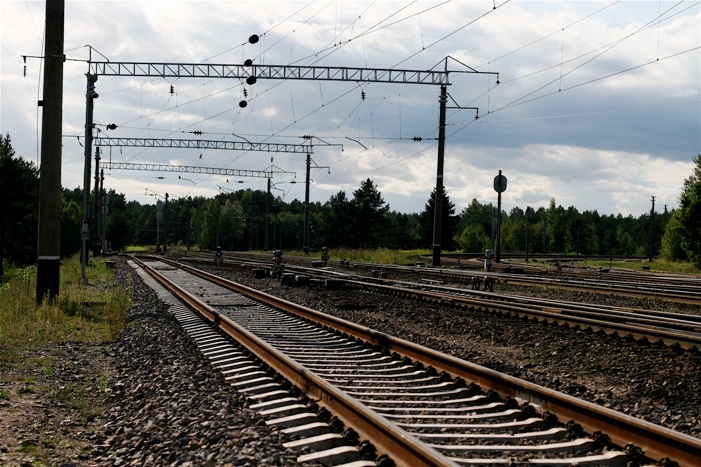 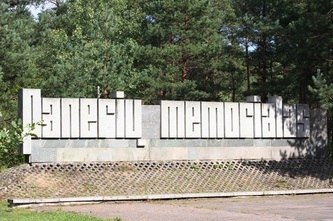 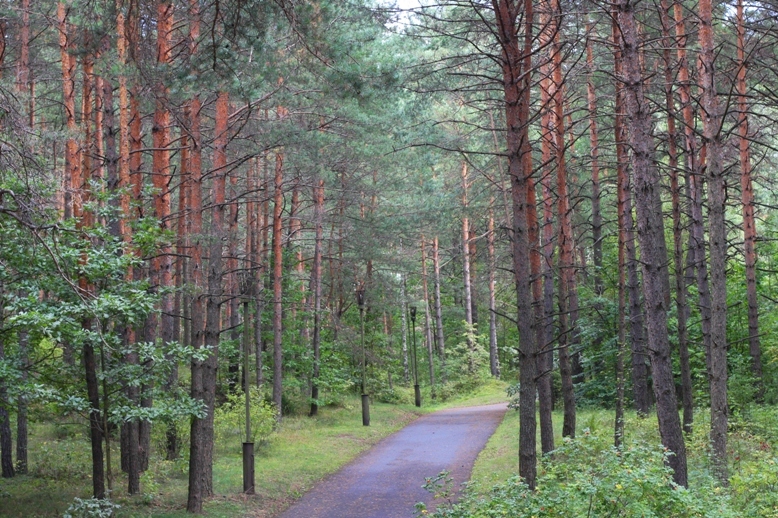 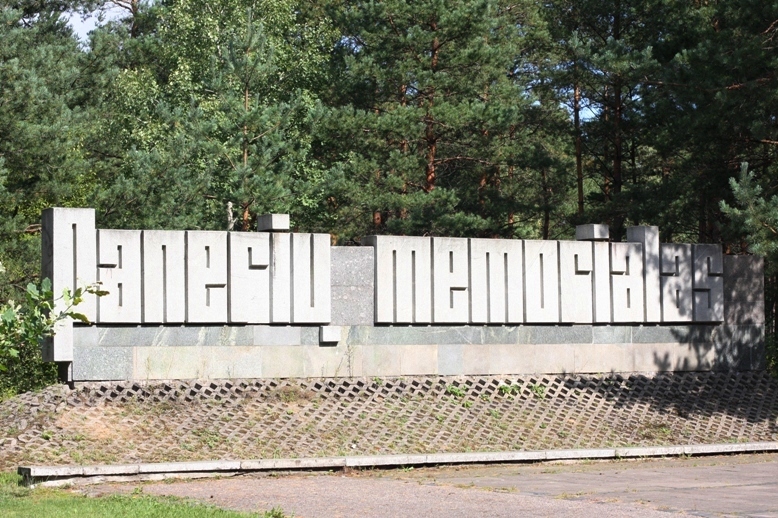 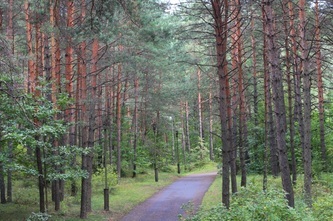 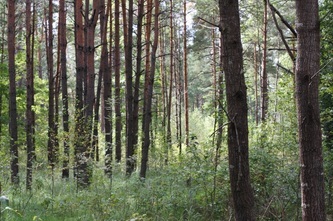 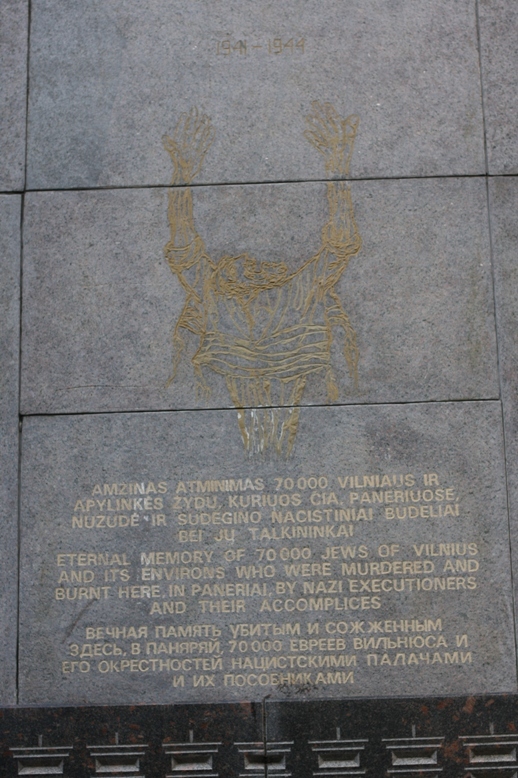 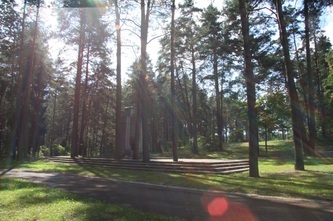 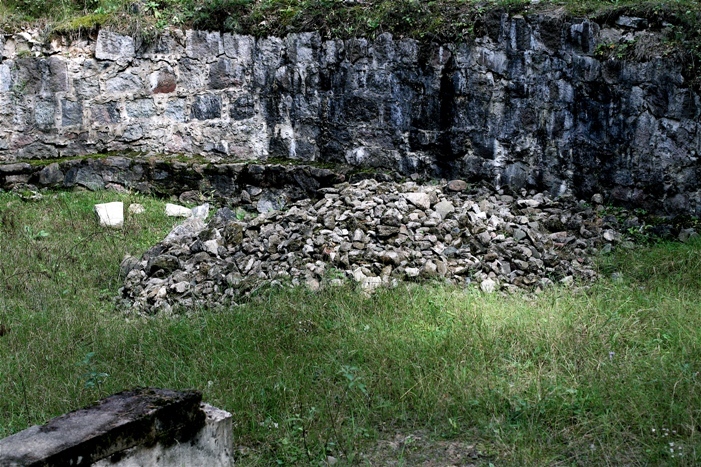 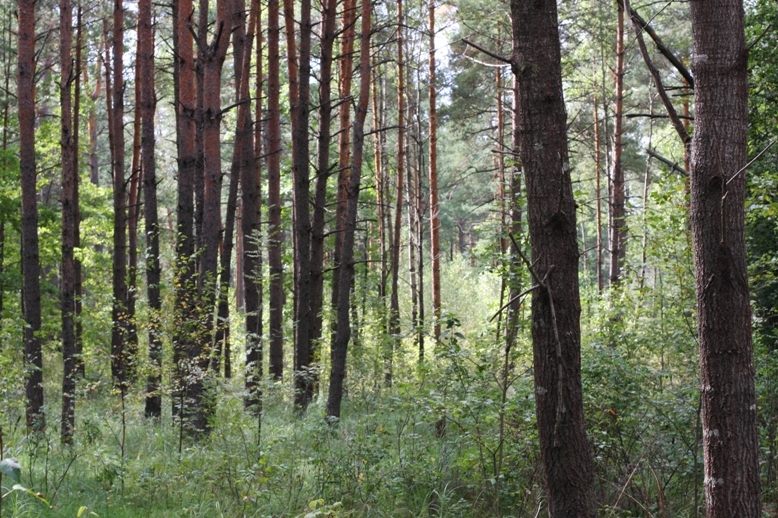 The massacre pits at Ponar (Ponary, Paneriai) are located six miles outside Vilnius. 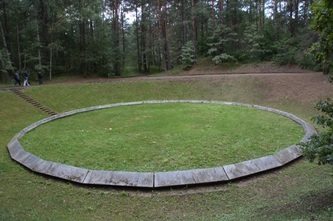 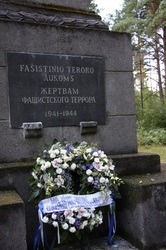 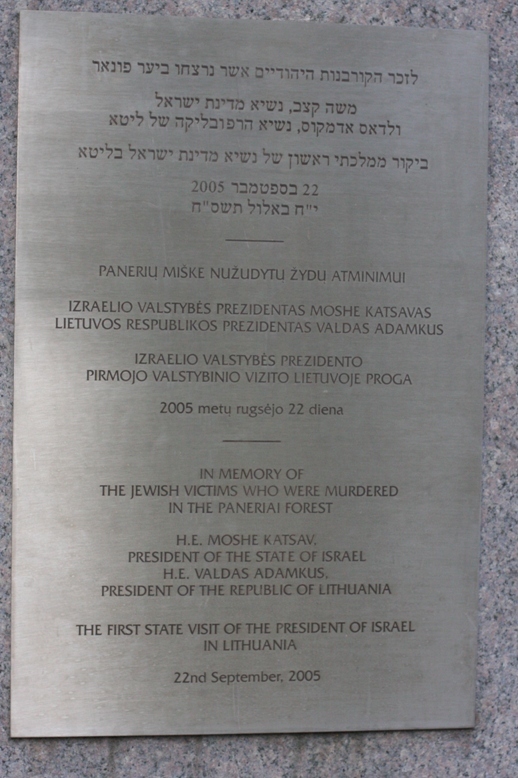 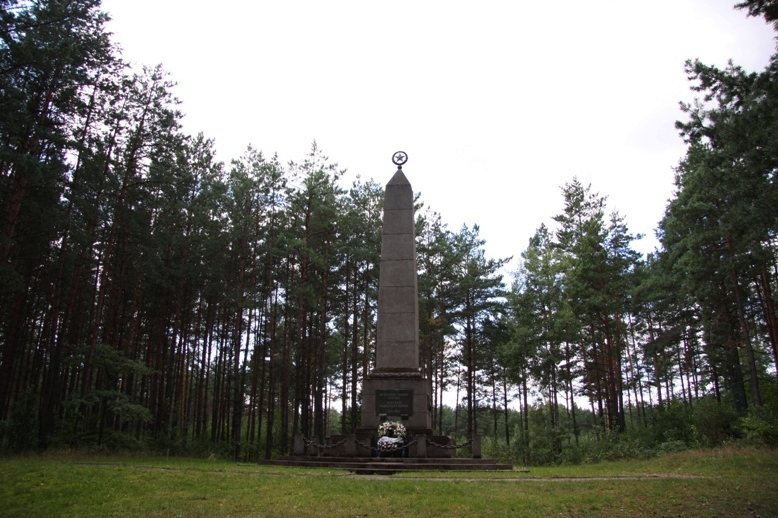 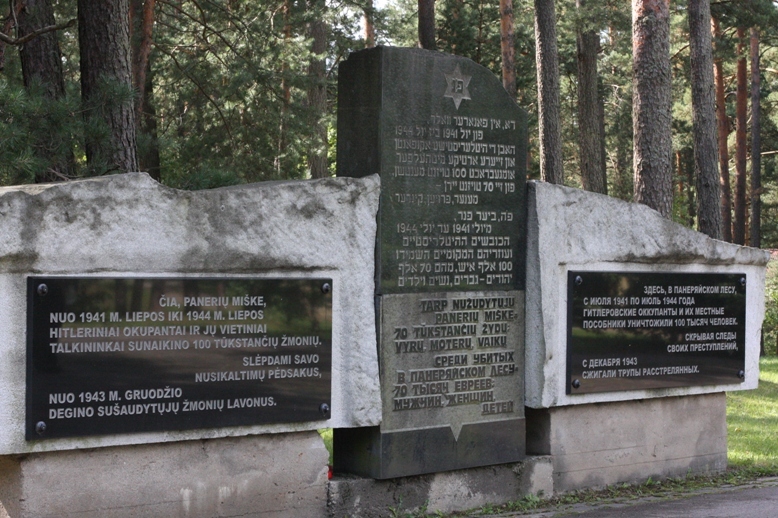 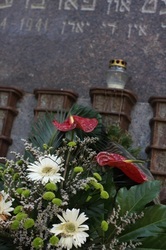 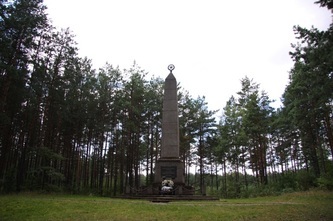 Here, Lithuanian killing squads, supervised by Nazis, murdered 100,000 people; over 70,000 of them were Jews. 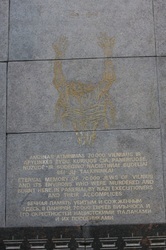 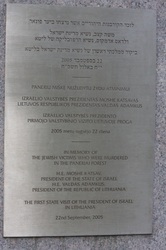 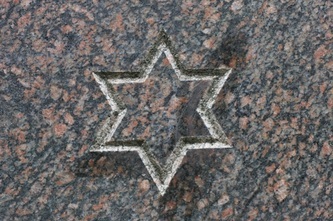 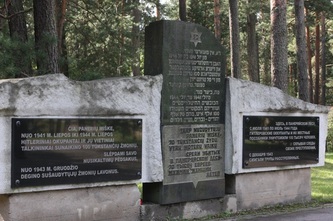 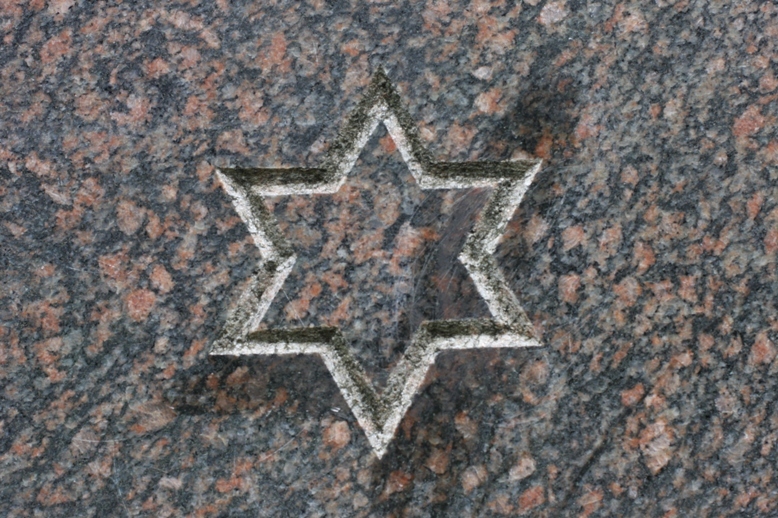 The massacres were carried out on an almost daily basis between July 1941 and July 1944 with Jews herded to Ponar by foot, by road or by rail, in groups of hundreds, sometimes thousands, marched in tens to the edge of the pits, shot to death, flung inside, and covered over with a layer of sand. 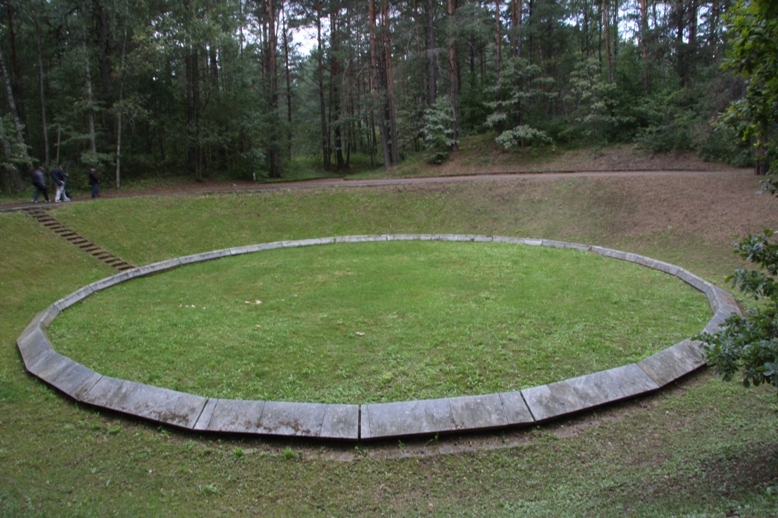 Among the pits found here, one has come to be known as the ‘escape pit,’ so named because Jews charged with burning the bodies of those already murdered attempted to dig an escape tunnel here. 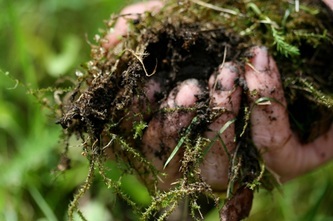 They did so, over time, by carrying small amounts of earth in their pockets and disposing it outside the pit. 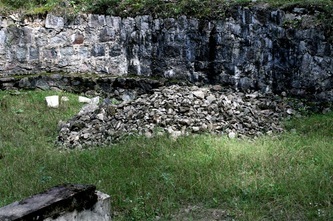 However, the tunnel was mined and most perished.